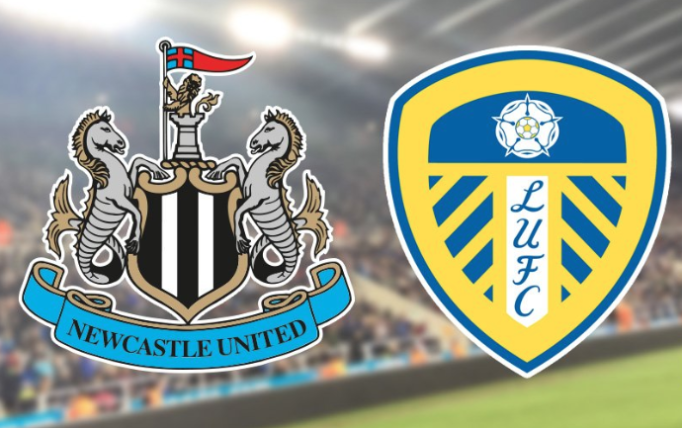 New report claims NUFC have been ‘continually monitoring’ Leeds star for over 3 years – NUFC blog – Newcastle United blog – NUFC Fixtures, News and Forum. 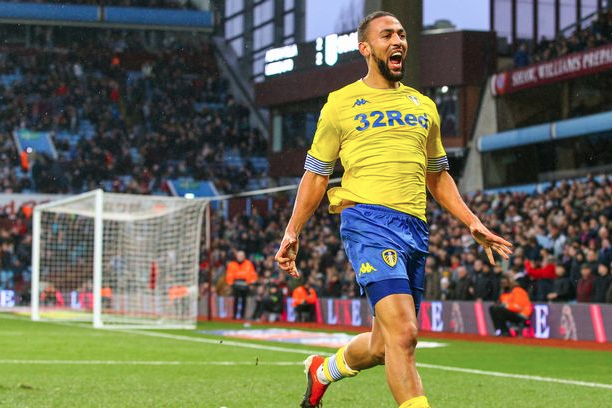 Newcastle have been ‘continually monitoring’ Leeds United striker Kemar Roofe according to the Chronicle – suggesting talk of our ‘interest’ in January may have had some truth in it. They claim that we’ve been tracking the 26-year-old since his prolific spell at Oxford in 2015/16 – and we’re likely to have been left impressed this season with him bagging 14 goals in 26 Championship appearances so far. “He’s no stranger to Newcastle scouts going back to his Oxford days. He’s picked up a knee ligament injury, so has been missing recently for Leeds, but this makes you wonder if he’s a player we might look at if they fail to gain promotion this summer – with it sounding like he’s a player who’s been on Rafa’s radar for some time.